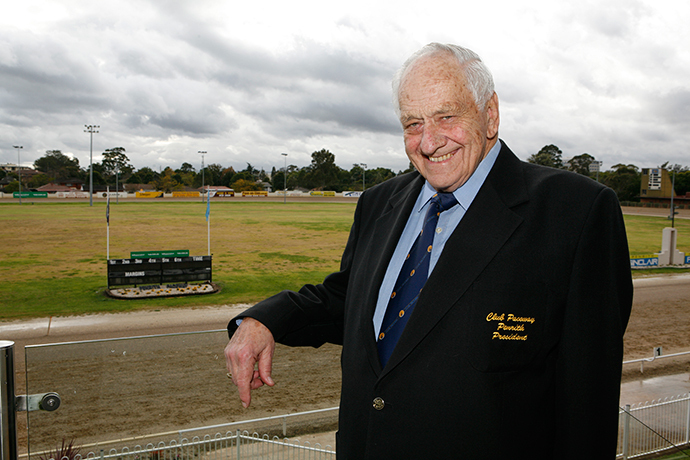 Penrith harness racing icon Max Laughton has passed away. 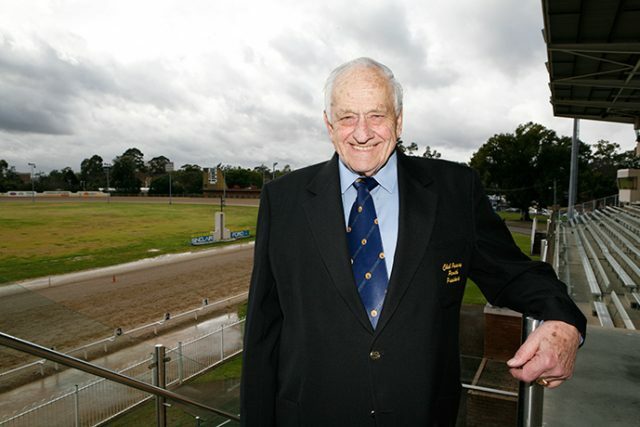 Mr Laughton was one of the founding fathers of the Penrith Harness Racing Club in the mid-1960s and remained a mainstay of the club for more than half a century. He is a Life Member and served as Chairman and President of the club. Mr Laughton received a range of honours recognising his commitment to harness racing, Penrith and the wider community including the Centenary Medal in 2001 and Council’s Wall of Achievement. He was also honoured with an OAM. He was involved in the establishment of the popular function centre at the Paceway as well as Club Paceway itself and reconstruction of the track. It is set to be an emotional night at the Paceway this evening with its usual Thursday night meeting scheduled to get underway just after 6pm. Mr Laughton became involved in harness racing when he was just 24-years-old. “I was around 24 when I started training with Alf Phillis and we would go out to Penrith on my days off,” he told the Weekender in 2012. Mr Laughton moved to Penrith in 1948 when he entered the Police Force and attended the Penrith Police Training College in High Street, Penrith. In 1964, Mr Laughton founded the Penrith Harness Racing Club and became a foundation executive member. Harness racing enthusiast Ross Hutchison said he was saddened to hear of Mr Laughton’s passing. “The great man passed away last night,” he said.